Better than the Sears Wish Book! 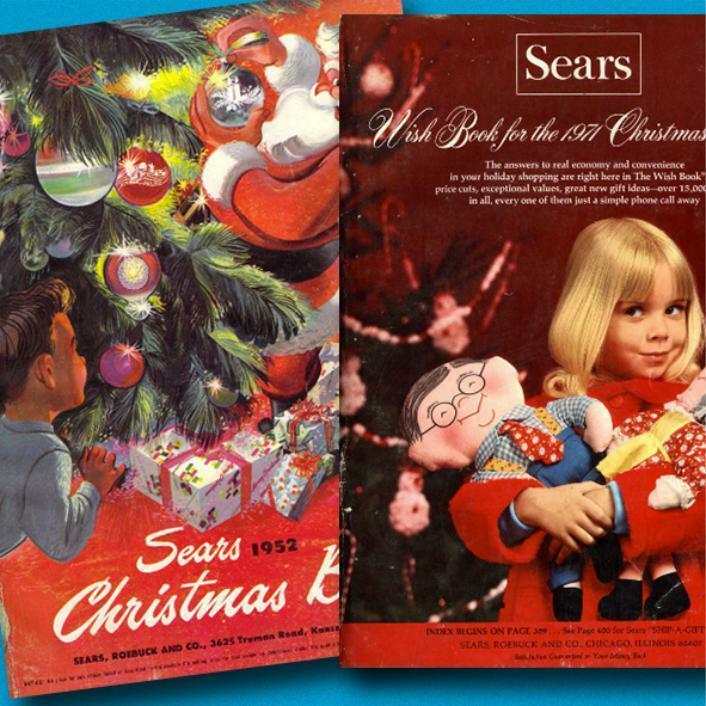 Once upon a time the arrival of the Sears Wish Book was a much anticipated event that occurred every Fall in many households in Canada. That arrival led to hours spent perusing pages filled with everything anyone could want (or wish for) for Christmas. Kids picked out the latest toys. Moms looked for socks, shirts, and pajamas for all the needy folks in the family. Dads tried to figure out what their spouse might want that didn’t involve (she hoped) a kitchen appliance or cleaning tool. The Sears Wish Book was all about us. FAIR has a “wish book”, the FAIR Catalogue, that is all about others — suggestions on projects that our Fellowship family can peruse as its members look for ideas on how to help others in practical ways that will express the love of Christ and build a platform for the Gospel. There are so many ways to lend a helping hand through FAIR. Each one comes with the assurance that every project is a platform for the Gospel in that particular country and among those particular people.